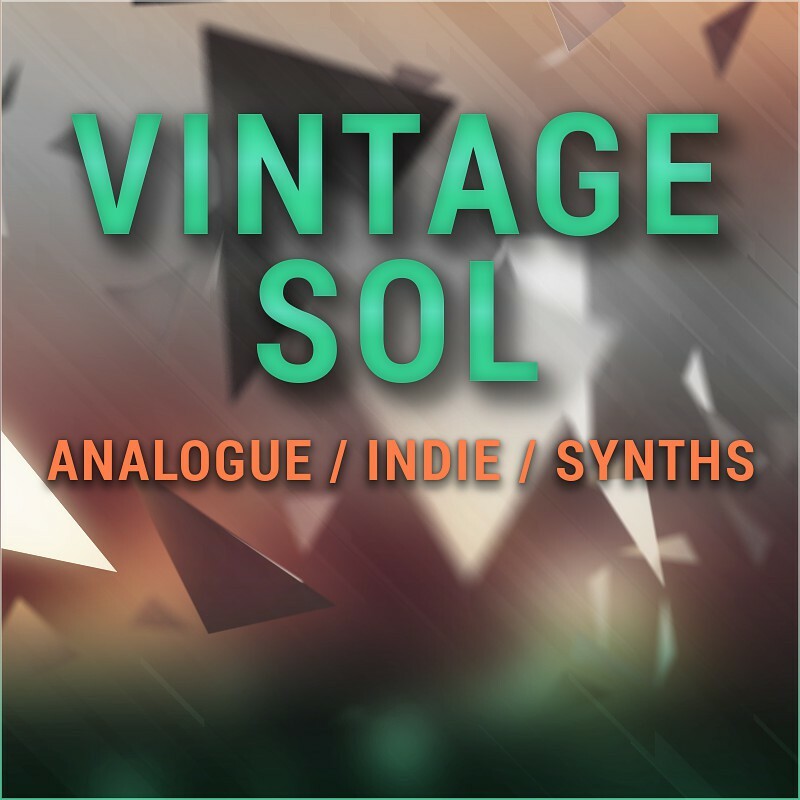 Glowing warm like sunshine, inspired by classic analogue attributes, merging the best of both digital and analog worlds. By giving each patch a careful examination, the incorporated sound design techniques were chosen according to the motto "high fidelity by fine-tuning". Getting the best out of simplicity, each preset was crafted to provide that "certain something" known from robust vintage gear. For uniqueness and high dynamic ranging sound environments. Vintage Sol is a new warmth radiating sound extension for the RAPID Synthesizer. 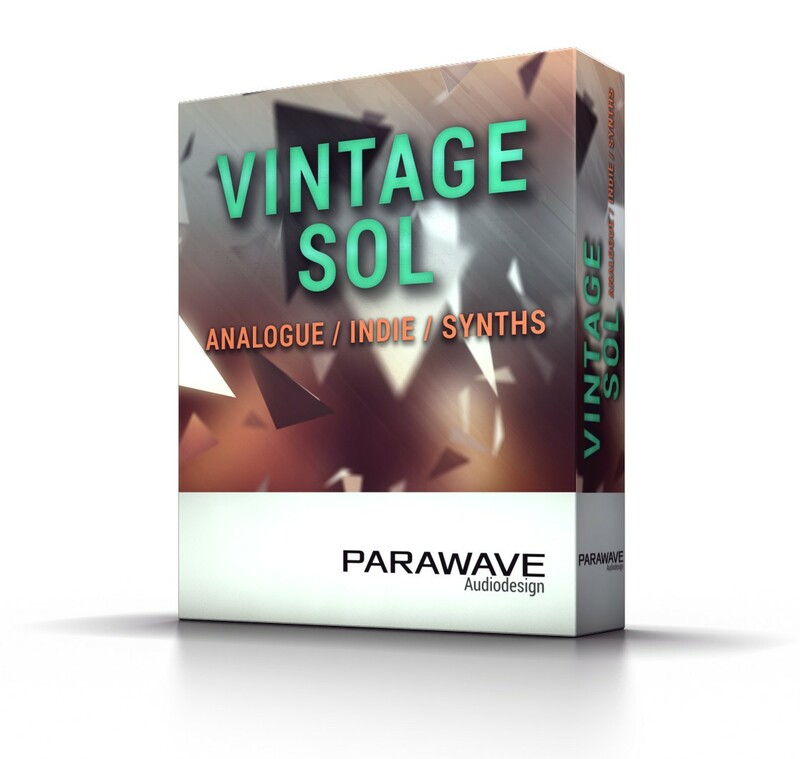 Included are new wavetables, multi-samples, drum samples and presets, ready for sound design and music production.